Reduce your energy costs with landscaping choices that also beautify your yard. Careful landscaping can reduce your energy bill by 15 to 50%, says Jeff Dondero in The Energy-Wise Home. By strategically regulating airflow and temperature, you’ll let nature do the work of heating and cooling your home. As a bonus, you’ll end up with an outdoor space that’s more comfortable and enjoyable to spend time in. A layer of plants just outside the home–or even growing on it–will help insulate the house from extreme temperatures. In winter, it will act as a buffer from cold winds, and in summer, it will block heat and hold cool the air around the house. 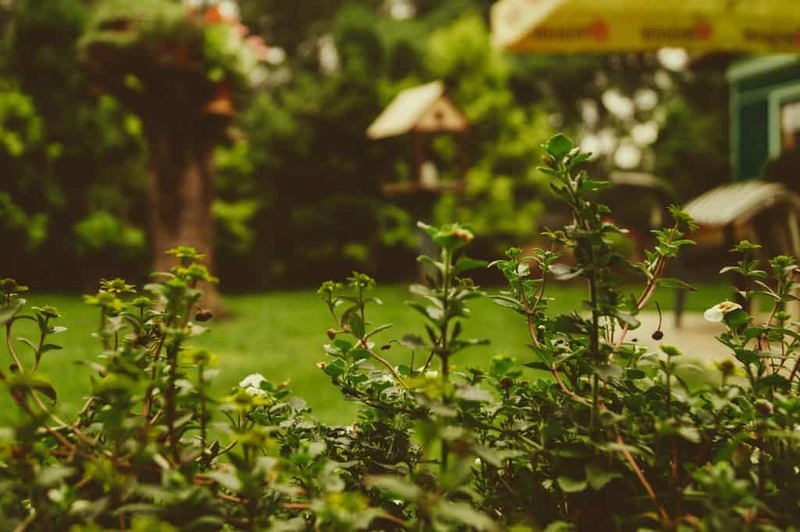 If you live in a damp climate, be wary of planting right against the house, as this can trap moisture there, says the U.S. Department of Energy (DoE). Instead, plant several feet out to reduce moisture and circulate air. A tree standing 6 to 8 feet tall will start shading windows the year you plant it, and in 5 to 10 years, it will shade your roof as well, says the DoE. To block summer rays, trees should be planted on the east and west sides of the home, says Dondero. 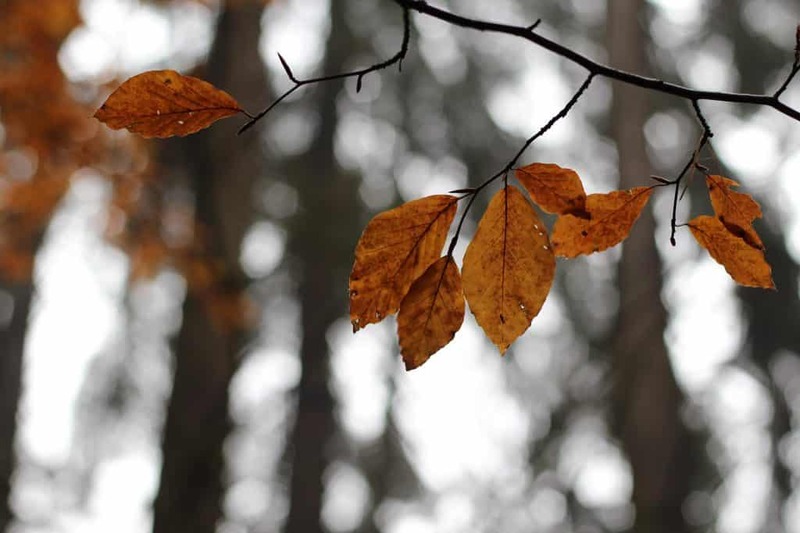 Planting deciduous trees on the south-facing side of your house will keep heat out in summer while letting it in during the cold winter months, because they’ll lose their leaves in the fall. Make sure nothing is preventing south-facing windows from allowing in the light. In hot climates, choose tall trees with high, spreading canopies, like northern red oak or Zelkova serrata. This will block the sun’s heat in summer while still letting cool air circulate, say John Krigger and Chris Dorsi in The Homeowner’s Handbook to Energy Efficiency. 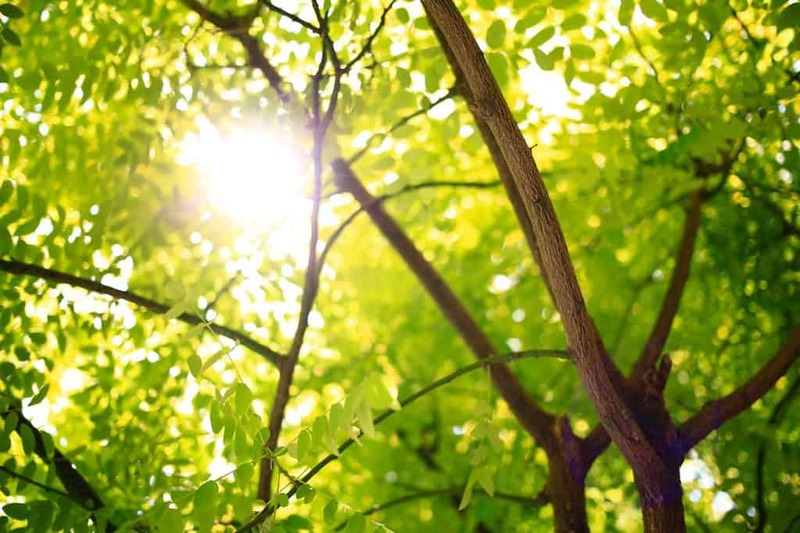 Notice where breezes travel from on a hot summer afternoon, and plant trees and shrubs that guide them toward the house, especially if you’re in a hot climate. Place them roughly parallel to the summer breezes, funneling wind toward the house, advises Sue Reed in Energy-Wise Landscape Design. Dondero recommends using dense shrubs for this purpose. Windbreaks can cut heating costs by 40%, says the DoE. Plant them on the north and northwest sides of the home. Because evergreens are dense and don’t lose their leaves, they make excellent windbreaks. 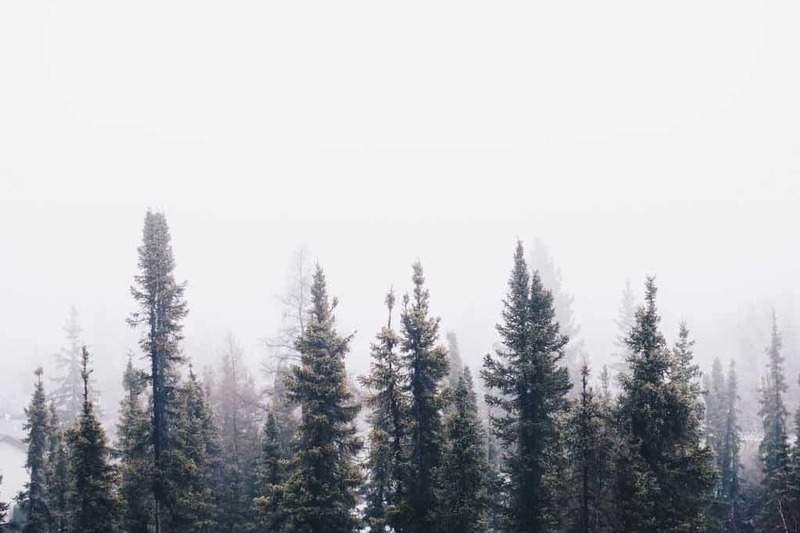 Planting two or three rows of evergreen trees and shrubs will give you the best wind protection. The ideal distance of the windbreak from your house depends on how tall the trees will be when they reach full growth, says the DoE. Two to five times their mature height is the most effective distance. If the tallest trees will be 20 feet at maturity, place the windbreak 40 to 100 feet from the house. At these distances, air will still be able to circulate around the home in summer. To keep snow from drifting toward your home, plant low-growing shrubs on the side facing the wind, the DoE adds. Pavement casts off radiant heat, raising the temperature around your home. Shading your driveway and patio with trees and shrubs will keep things cooler. Building a trellis and planting climbing vines to grow up it will circulate cool breezes by the house and make the space more comfortable. A lush carpet of low-growing plants will cool the air around your home even more in the summer, further cutting costs. 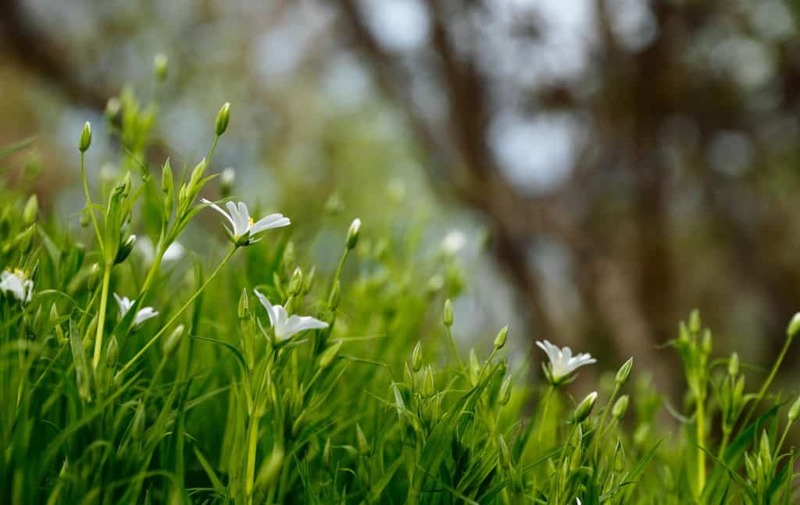 Rather than planting one fast-growing ground cover, which may quickly choke out existing plants, add a variety of low-growing plants, suggests Reed. Mulching is another alternative for quickly covering bare ground, she adds. Homeowners who really want to go the extra mile could consider installing a green roof, also called a “living roof.” This design choice provides a carpet of vegetation that keeps heat from entering the home. It can also reduce wear and tear on the roof, and works best on a roof with a low slope. Mother Nature Network shares a DIY plan for a green roof, or you could contact a green building professional to get started. Creating a cool roof by coating or retrofitting your existing roof with reflective material is another option. The DoE and Better Homes and Gardens provide landscaping tips specific to each major climatic region of the United States. As you hone your plan, climate-specific references like these will provide inspiration. The PlantNative website will help you target the best plant species for your climate. Then relax and enjoy the savings, as well as the beauty of your new landscape!